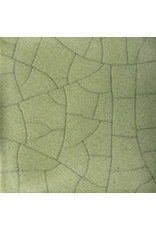 Classic Crackles™ add a level of sophistication and dimension to your designs. 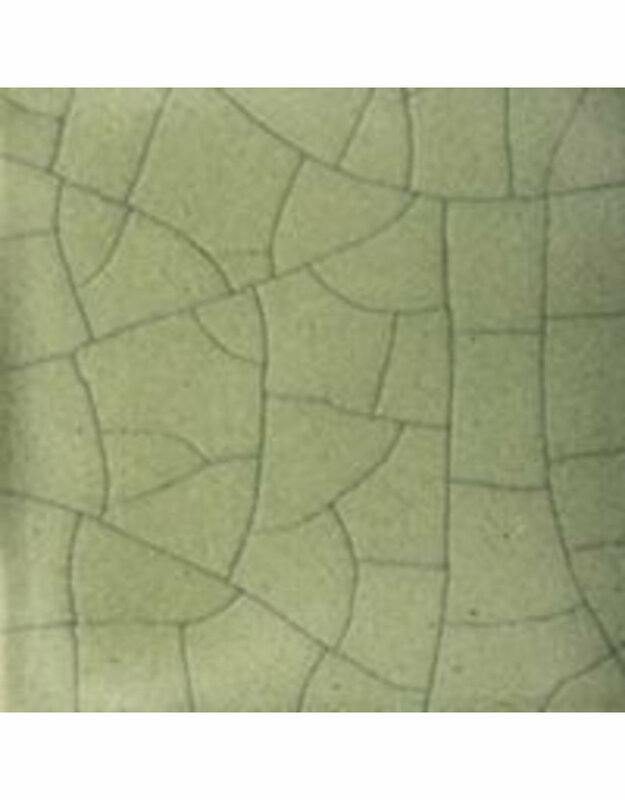 The “cracked” effect has traditionally been used to create a vintage or antique appeal. Increase complexity by using in combination with other glazes or design work. - Classic Crackles™ are non-toxic, low fire (cone 06) glazes that are designed to "craze"; that is, develop subtle surface cracks in the finished glaze. This cracked effect has traditionally been used on home décor pieces by designers looking to create a vintage or antiqued appeal to their pottery. - General Use: Classic Crackles™ are non-toxic, low fire glazes designed to create crackle patterns during the firing process. Perfect for home décor pieces. To highlight the cracks, after firing wipe an acrylic or ink over the ware and wipe off, allowing the ink to fill the cracks.